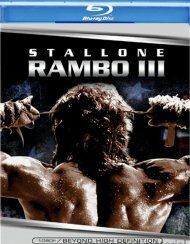 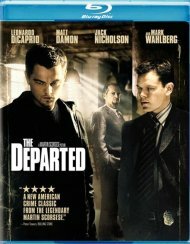 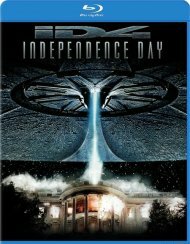 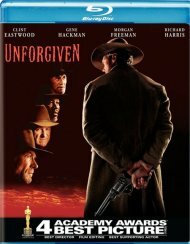 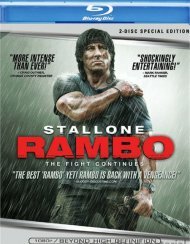 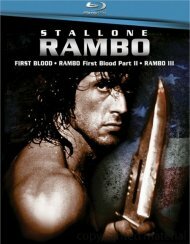 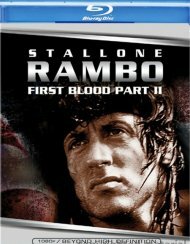 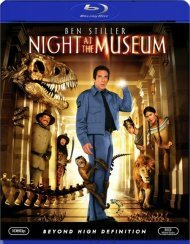 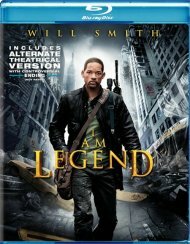 Academy AwardÂ®-nominee Sylvester Stallone stars as war hero, ex-green Beret John Rambo in the one that started it all! 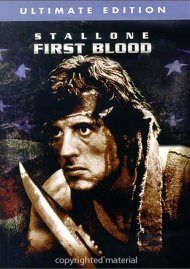 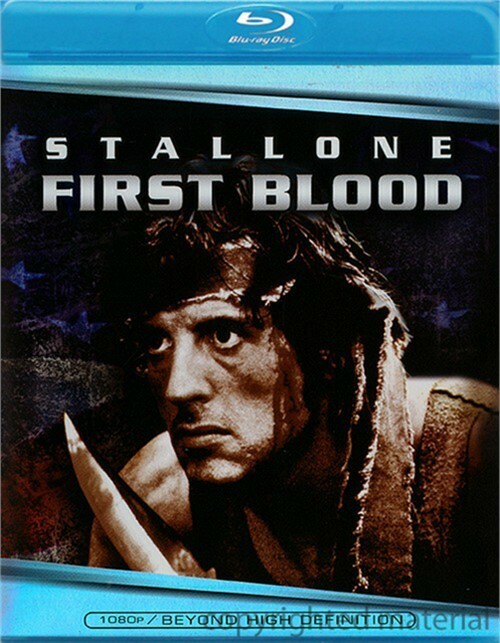 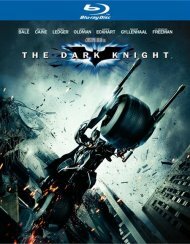 First Blood is an explosive action-thriller that will keep you on the edge of your seat until the final, powerful frame. 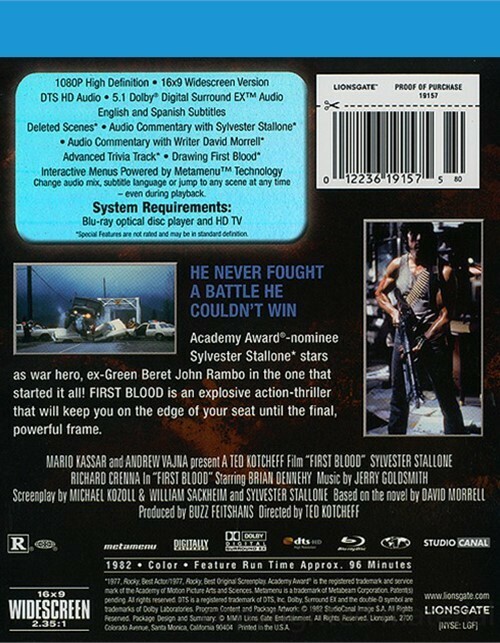 Reviews for "Rambo: First Blood"